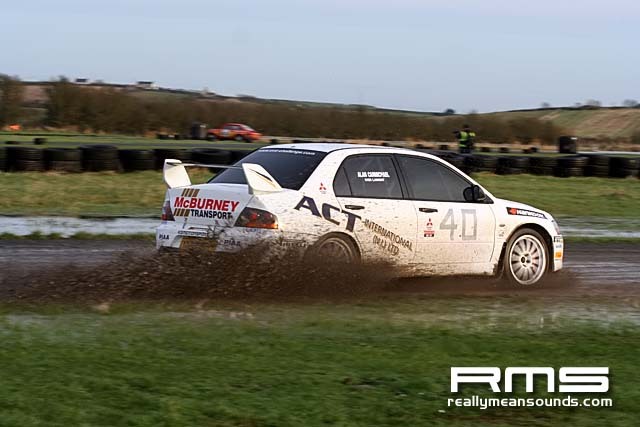 Kirkistown once again saw the first rally of the season with this, the New years Stages run by 500MRCI. 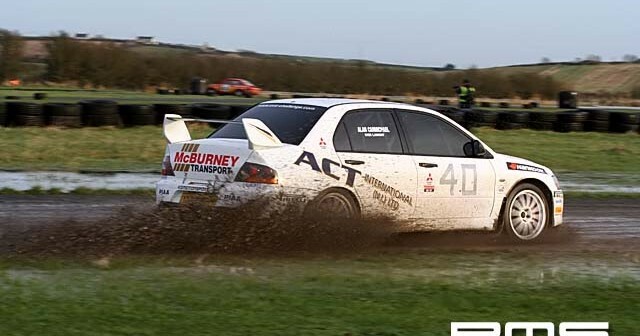 Around 90 cars started the day with half of that i’d say 4 wheel drive and around 8 WR Cars didn’t take long in getting the freezing air at the Co. Down circuit alive with antilag. Denis Biggerstaff got the crown in his recently aquired WRC Impreza which is a great start to his season.